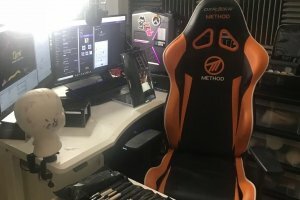 Djarii is a gamer, influencer and artist! 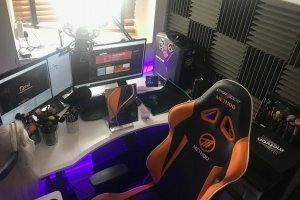 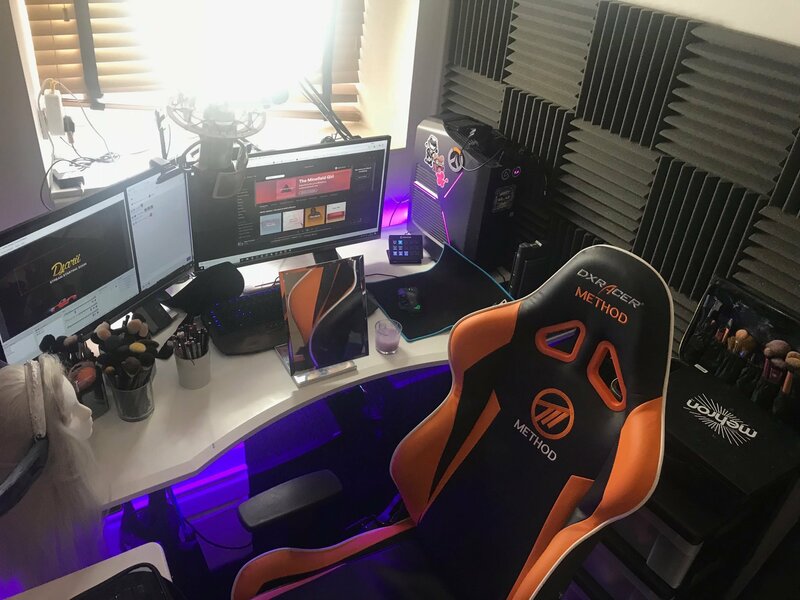 She’s been streaming for over four years and is the UK’s most followed female broadcaster on Twitch. 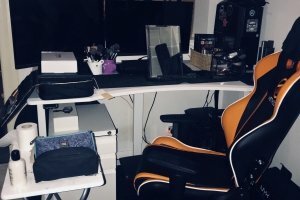 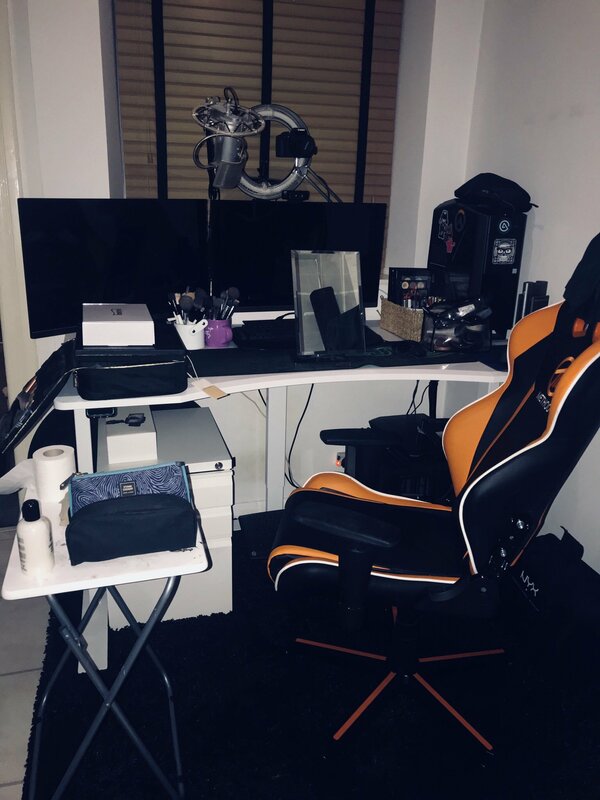 Djarii’s channel is best known for its variety content, she plays all genres of video games from FPS to MMORPG and also creates makeup content which has recently exploded in popularity. 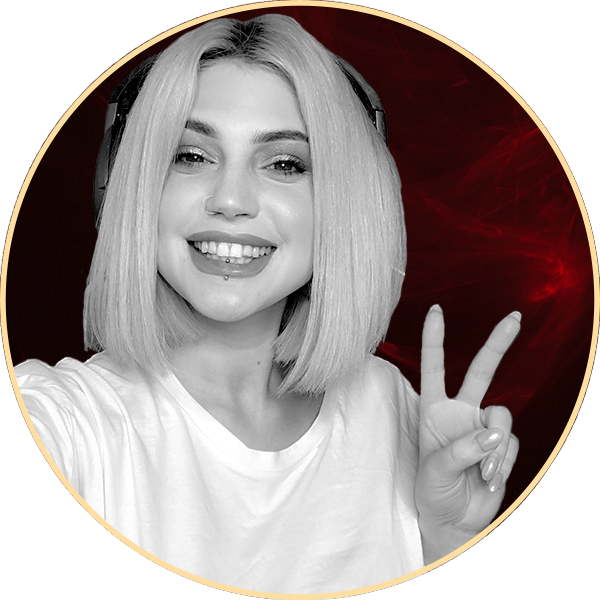 Her stream is centred around community, having fun and not taking yourself too seriously. 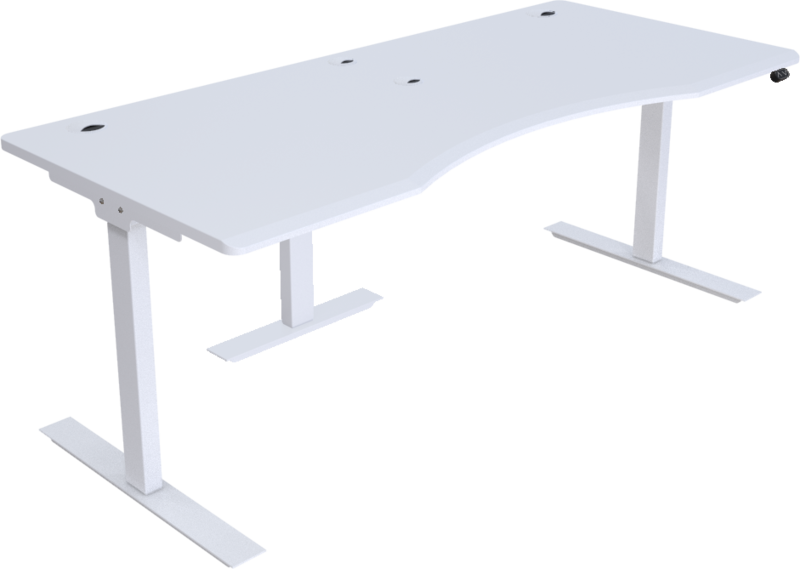 Djarii boasts a Halberd STANCEplus with a 180cm wide white top. 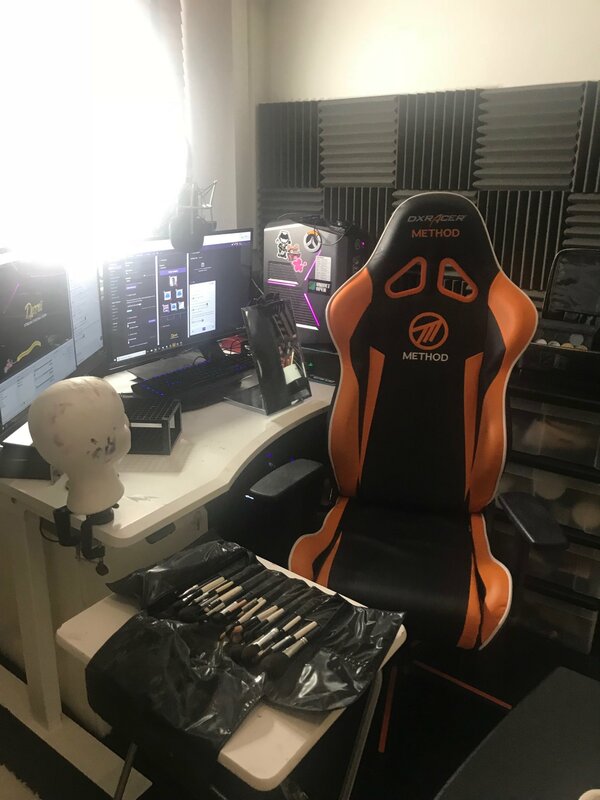 White cable ports and all white height adjustable legs give her all the support needed for make-up, body paint and (of course) gaming!